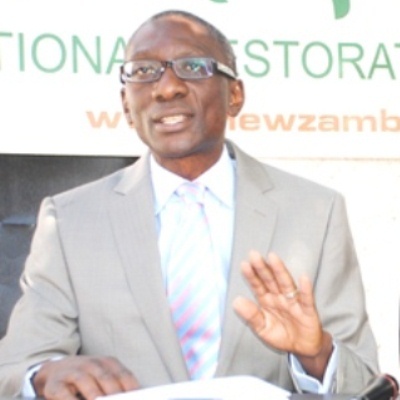 Lusaka lawyer and politician Elias Chipimo has written to the Law Association of Zambia to clarify it’s misleading and erroneous statement on the land which president Edgar Lungu acquired in Swaziland. On Tuesday, the Law Association of Zambia said that the mere receipt of a gift of land by President Edgar Lungu does not, in itself, constitute a breach of Section 21 (1) (b) of the Anti-Corruption Commission. 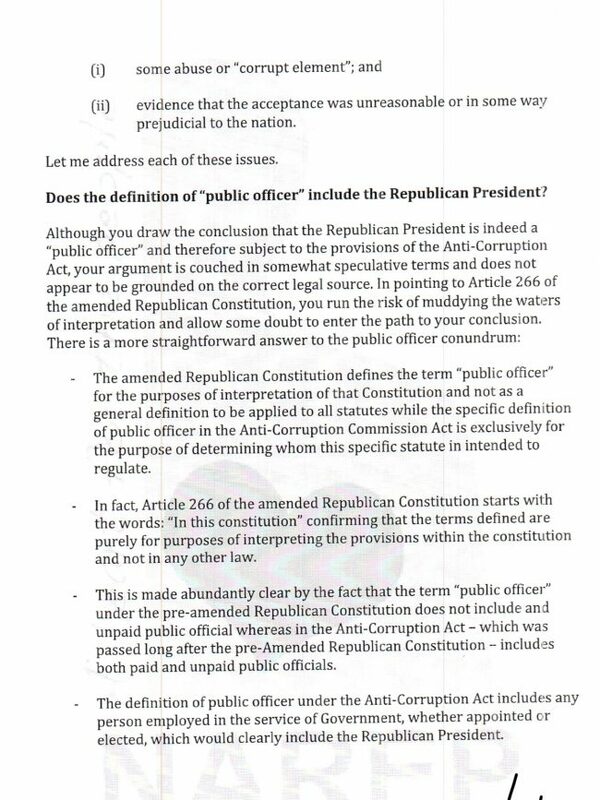 LAZ also attempted in vain to mislead the public by deliberately writing in a vague manner on whether Lungu is a public officer. 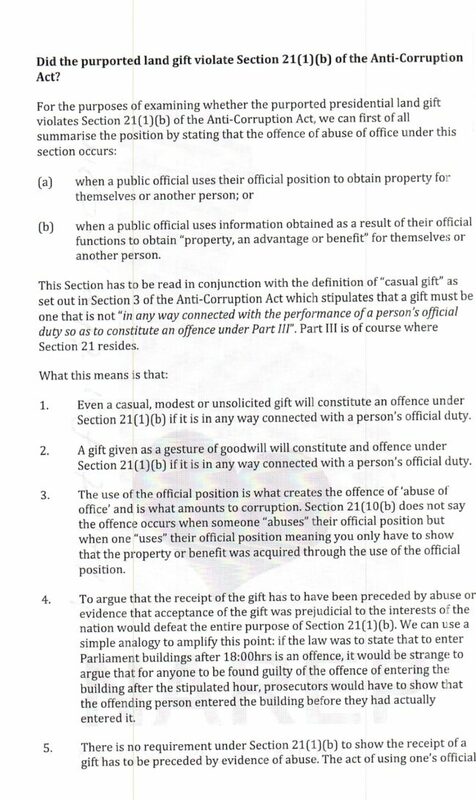 But Chipimo told LAZ that accepting a gift connected to a public officer’s duty constitutes corruption. 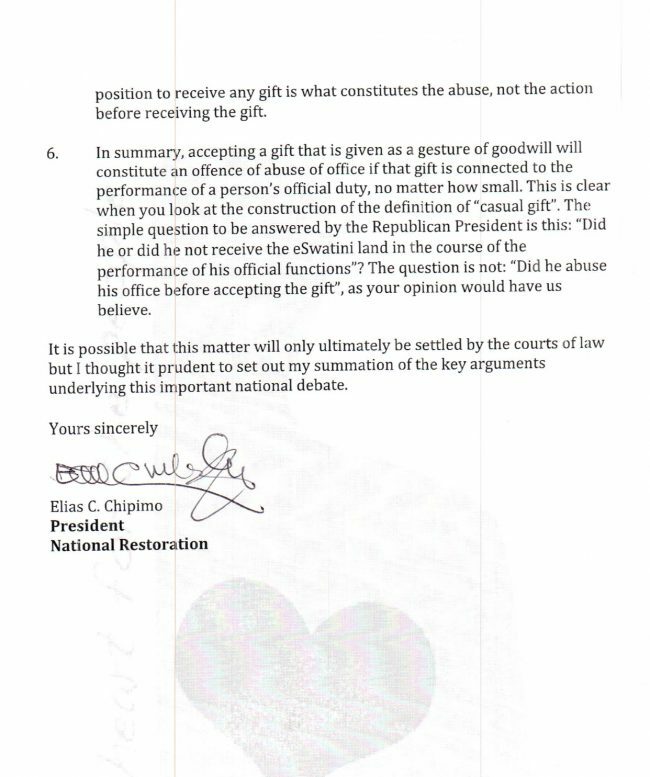 Chipimo explained that Lungu did not need to abuse his office before accepting the gift but that it’s the accepting of a gift while on his official duties that makes it criminal. Chipimo also explained to LAZ that public officer includes any person employed in the service of government whether by appointment or election and this clearly includes the president. Actually this is common sense. ZWD comment: we know Zambia is a land of possibilities, but we never thought we will ever come across a lawyer or bunch of lawyers who doesn’t know that the president is a public officer. We will now investigate how and if these chaps in the current LAZ actually passed 0 levels before we even look at their university performance. Ba Eddie Mwita sure, so all this time you were hiding your ignorance behind Linda’s bra?